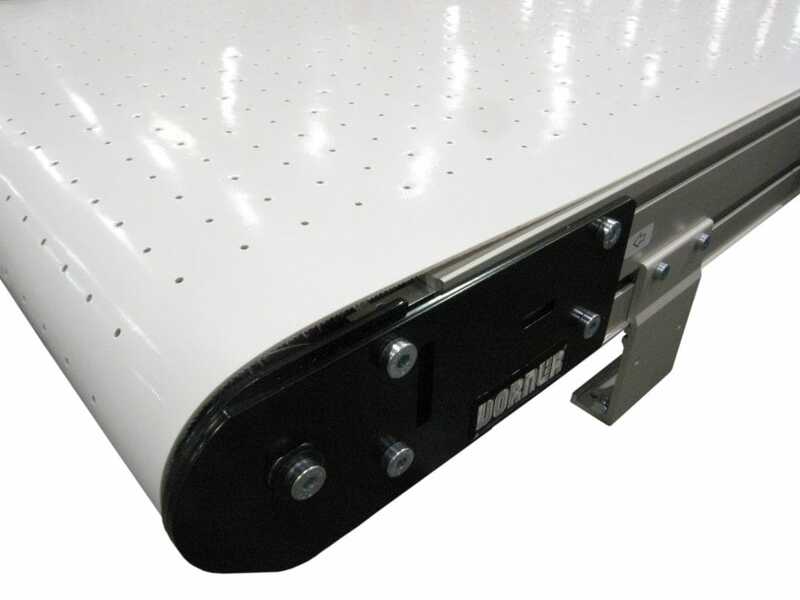 Dorner indexing conveyors are a staple in fast-paced production facilities around the world. 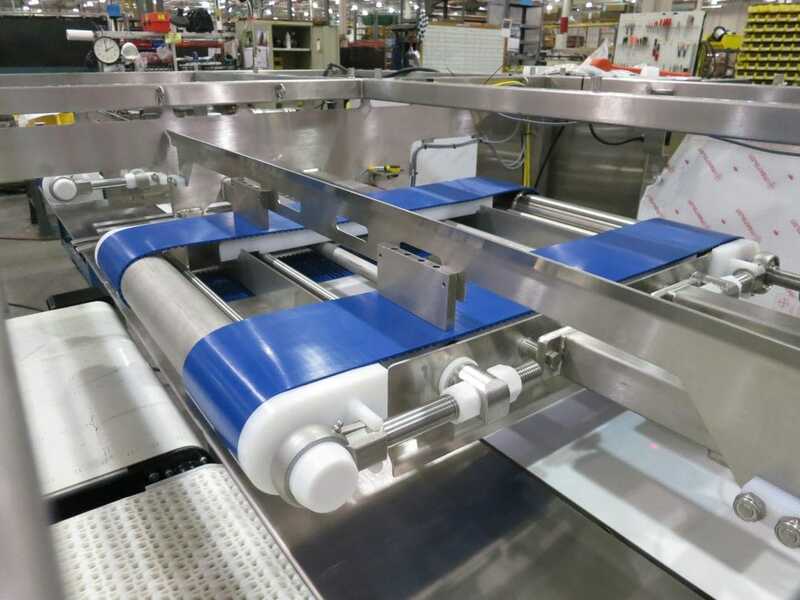 We manufacture our indexing conveyors with organization, flexibility, and user experience in mind, because we know that your business hinges on a high-functioning production line. 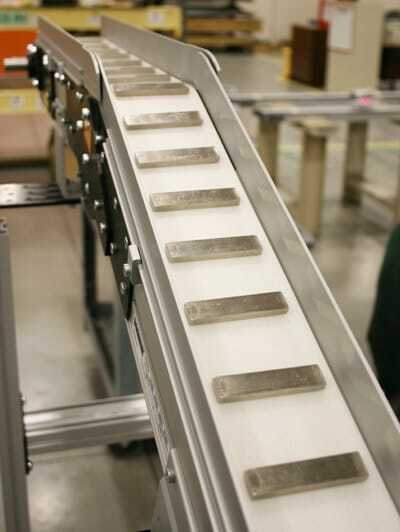 Our versatile indexing conveyor designs combine speed and accuracy to enhance your unique indexing practices. We achieve these results through the creation of precise, custom automation for your sorting, counting, and spacing processes. Grouping products by specified quantities. Rejecting groups with incorrect item counts. Creating specific, even spacing between parts. 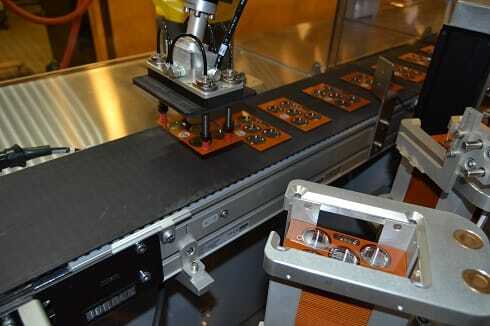 Positioning products accurately for interface with robotics or other machines, such as manual case packers. 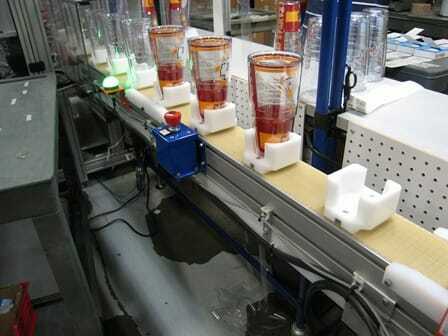 Metering products into the next operation. Utilizes small footprint in manufacturing facilities. Personalized sizing for high or low volume productions. Easily integrates with other technologies. Creates organization for simplified inventory. Ready to take the next steps in implementing an indexing conveyor belt into your production environment? 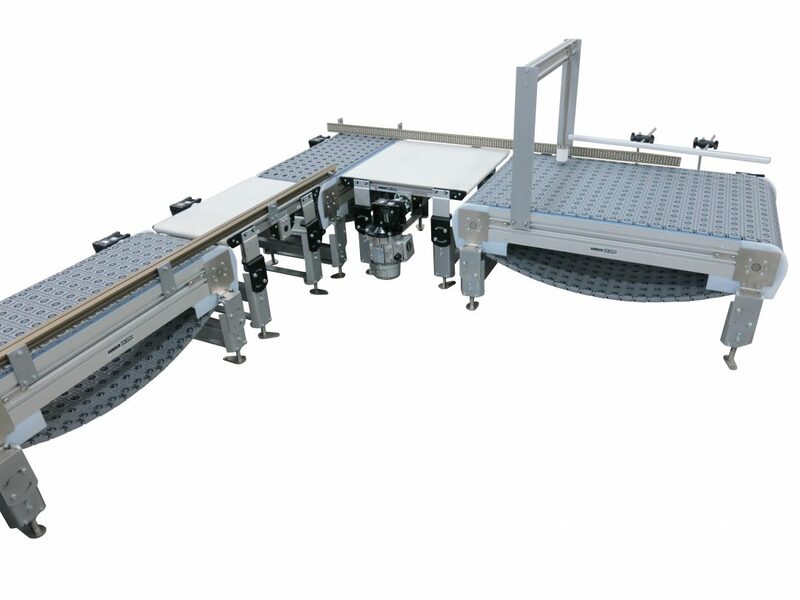 All of our conveyor products are custom-designed to fit your company’s specific automation and indexing needs. For a full list of Dorner belt conveyor products, options, and abilities, visit our Engineered Solutions page.